This may be the single most common rule infraction, mostly because people don’t know that such a standard exists or why. In fact, I believe that most of time when it is kept, it is either by accident or for the wrong reasons. This is the rule: when using the familiar (first) names of a couple, the woman’s name goes first. Example: Jane and John Smith. As evidenced by this month’s Architectural Digest, this rule is broken broadly and often. This doesn’t make it OK. At Manners Monday, we strive for excellence. Many who practice the correct manner of writing her name first probably do so for the wrong reasons. They think it is the chivalrous thing to do. So then you see women, when they are writing their own names, put their husband’s name first. That, my dear ladies, is precisely the offense. A man’s first name should never be separated from his last. 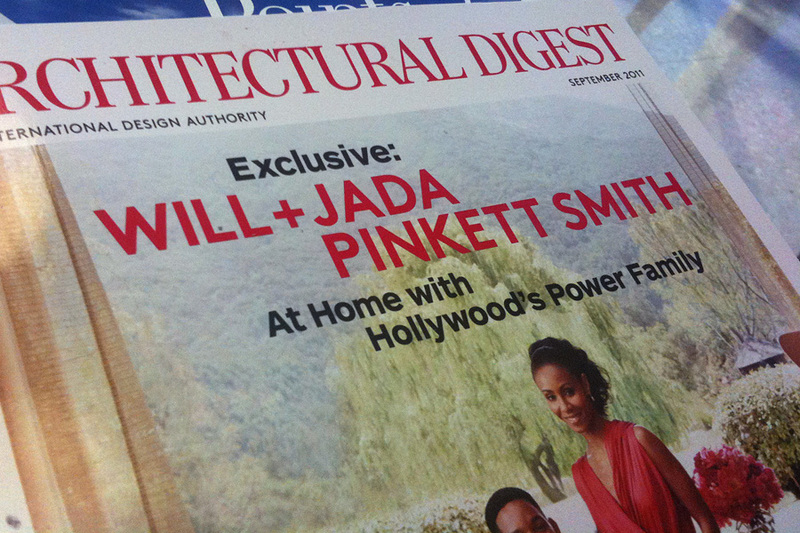 Will Smith + Jada Pinkett Smith (or) Jada Pinkett Smith + Will Smith. If it is an engaged couple, the woman’s name should go first to indicate she is being presented to her groom. Jada Pinkett + Will Smith. 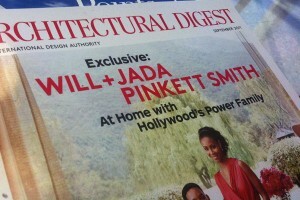 As it reads, one might believe that Will’s last name is also Pinkett Smith. Now that you know how to properly address a couple, you’ll have many opportunities to practice it: sending invitations, signing guest books or signing thank you notes. Don’t forget, October will be dedicated to table manners. Send me your questions, pet peeves or most awkward situations to navigate, and I’ll address them next month. I was excited when I realized, there are five opportunities for Manners Monday in October!